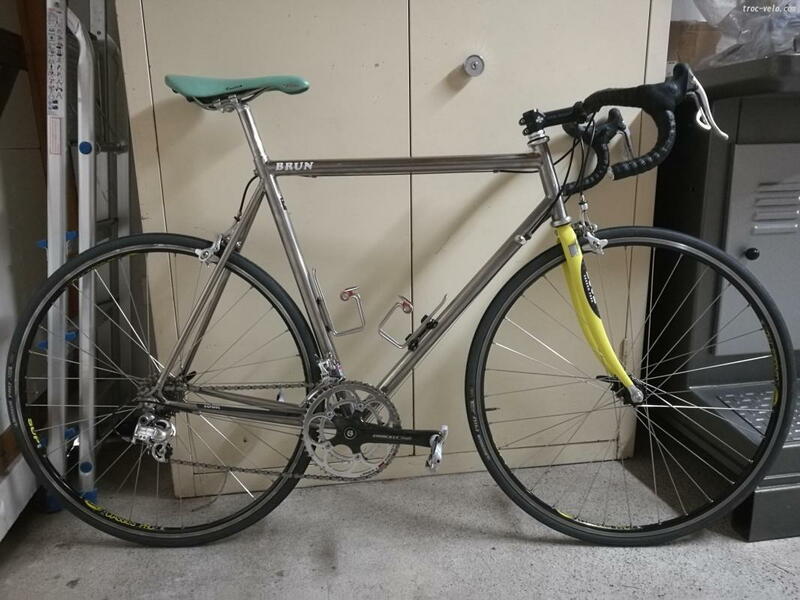 Cannondale track bike(?) with horizontal dropouts, but has cable stops for rear brake and FD and RD. And double water bottle bosses. But no derailleur hanger. Did their track bikes normally come set up like this? Strange. ^^ The rear dropouts don't look anything like what I've seen on any C-dale, rather crude actually. Highly suspect. All the BLT's were made in Taiwan. A 56 would have been the largest size probably equivalent to a 58-60, so about your size. Also, I'd bet those wheels are actually 700c. On the smaller models, Bruce spec'ed 26in wheels. On the larger models, it was 700c, I think. Edit: I'm not sure on the wheels. Something seems off on the geometry. Whoa! I thought all Bruce Gordon's were hand made by BG. I still have a lot to learn. ... because seriously, I do NOT need to buy another bike! Full 531 tubing silver-brazed in Graz, Austria, 700C wheels, probably my size. Please someone else go buy that! If your looking for a good light-weight bike, this is the one for you. Only 18 pounds. If your looking for a bike in excellent running condition,this is the bike for you. If you are between 5'6''and 5'10'' in height, this is a perfect fit for you, and best of all the price is negotiable. 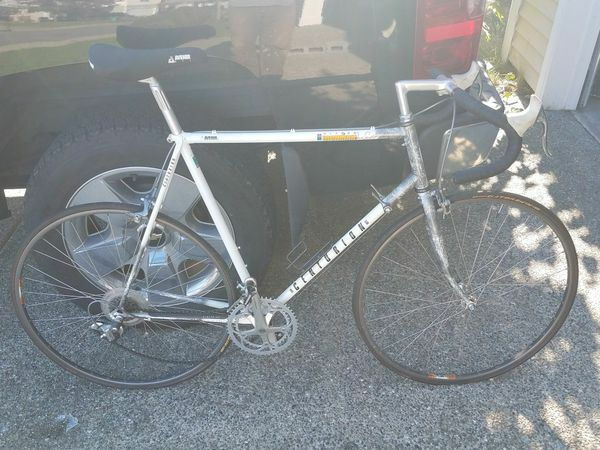 For sale is a beautiful 1985 Trek 600 Road Bike w/Reynolds 531 cs tubing and Cinelli/Dura-Ace/600 components. It has a 59cm frame and has a very comfortable geometry for a rider on the tall side. It is in very good condition and has excellent components. I just got new brake pads put on it. It has a timeless aesthetic quality and is obviously built to last. The only issue with the bike is that the front kevlar tire is out. It needs a new tire. 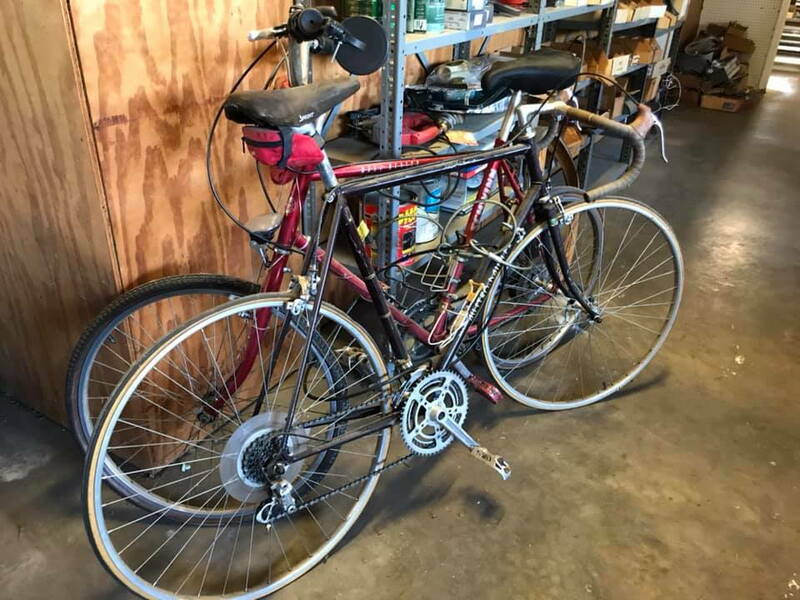 Schwinn paramount,53 cm,italian titanium handlebar and stem, roval carbon front wheel. love the 5th picture attached to the ad! that isn't even Chicago style! UGH...give me Uno's or Geno's East any day! IRONMAN Master - 62 inch -marble grey. - I think it is a 1989 and needs some tune up. Last edited by phtomita; 04-17-19 at 11:43 PM. 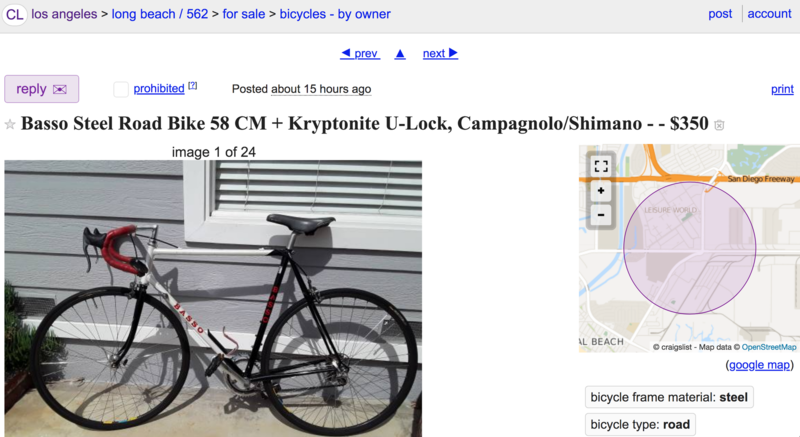 I am sort of tempted actually- but the riding i do these days is pretty much commuting- and that is not a commute bike. It is if you commute on it! C'mon, Rusty. Look in the mirror and tell me who's responsible for the East Point/Atlanta territory. Do your damn job already! 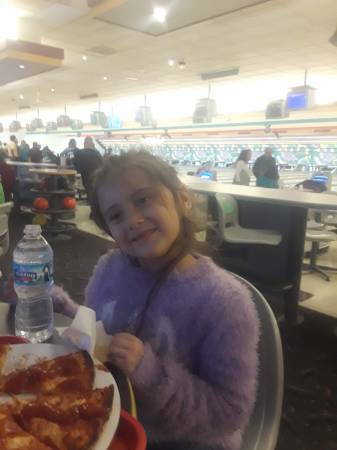 Last edited by Lascauxcaveman; 04-18-19 at 12:03 AM. 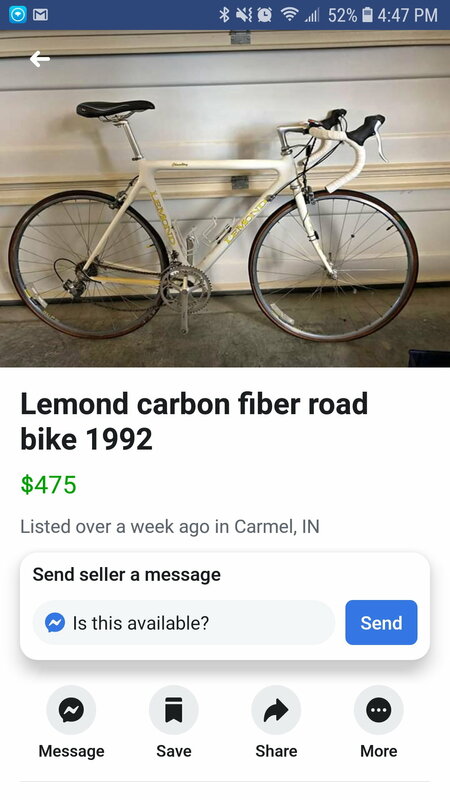 Actually it IS a Trek Era Lemond. 1996, first year.